So with the end of the spring semester rapidly approaching, many of my peers are trying to organize what they will be doing this upcoming summer ranging from research to internships to studying abroad or just working back home. Luckily, I will be doing research here at Lehigh in the aerospace systems lab while I take some summer courses. The reason why I will taking summer courses is because I will not be coming back to Lehigh in the fall. I will actually be participating in the co-op program where I will be stationed in Davidson, North Carolina in the North America Headquarters of Ingersoll-Rand. 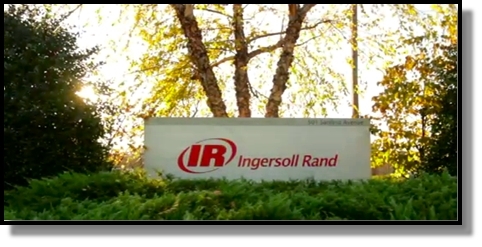 Ingersoll-Rand Inc. is an Irish global diversified industrial company founded in 1871. Ingersoll Rand is a Conglomerate business, but my Co-op will take place in their Industrial Technologies Sector as a System Integration Engineer for my first rotation which begins in August and ends in January. An internship or co-op position with Ingersoll Rand is an ideal way to gain the experience and exposure that can lead to a rewarding career with them. 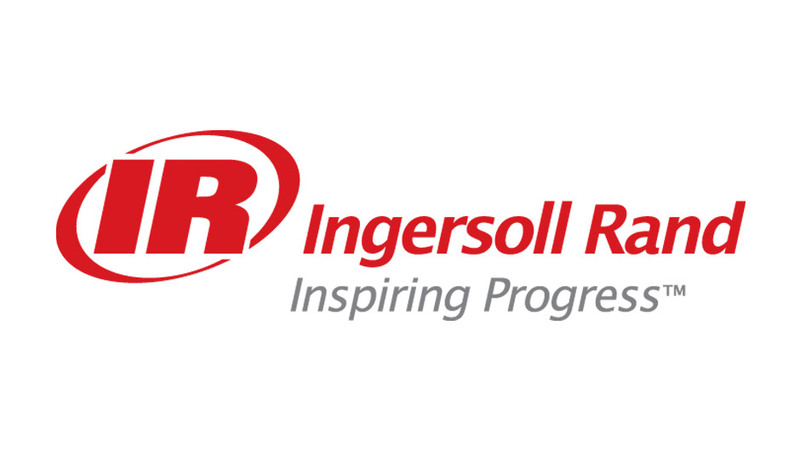 Ingersoll Rand offers challenging opportunities for high-achieving undergraduates who are pursuing degrees in engineering. Assignments with Ingersoll Rand do more than just challenge and stretch the abilities of the co-ops/interns but they also impact the business. The interns and co-ops at Ingersoll Rand have been involved in developing marketing strategies for new products, designing innovative new technologies to be sold in commercial or residential markets, creating new standards for talent management and talent development, and working with suppliers for vital material needs, according to the company’s website. My second rotation rotation will take place during summer of 2015 at one of their 67 manufacturing and assembly operation plants around the world. The amazing part about this opportunity is that I will be able to get 9 months of in-depth related experience in my engineering field before my senior year of college but I will be able to understand why I need to know some subjects in my college course when I come back to school. Also, I will still graduate in four years as with everyone else in my class of 2016. Ingersoll Rand is an amazing company to work for as they partner with top schools such as Lehigh to offer co-ops and development rotational programs for qualified graduates. I am very excited to work for them and learn as much as possible while at the same time hopefully making a positive impact to the company. 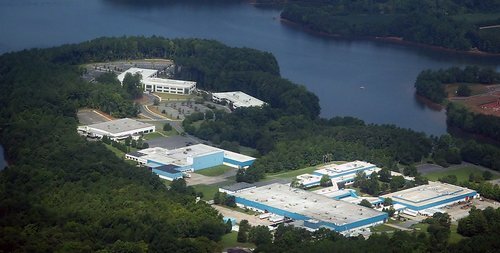 This entry was posted in Uncategorized and tagged Co-op, Davidson North Carolina, Industrial Technologies, Ingersoll Rand, Ingersoll Rand Headquaters, Lehigh Co-op program, Opportunities, Student. Bookmark the permalink.